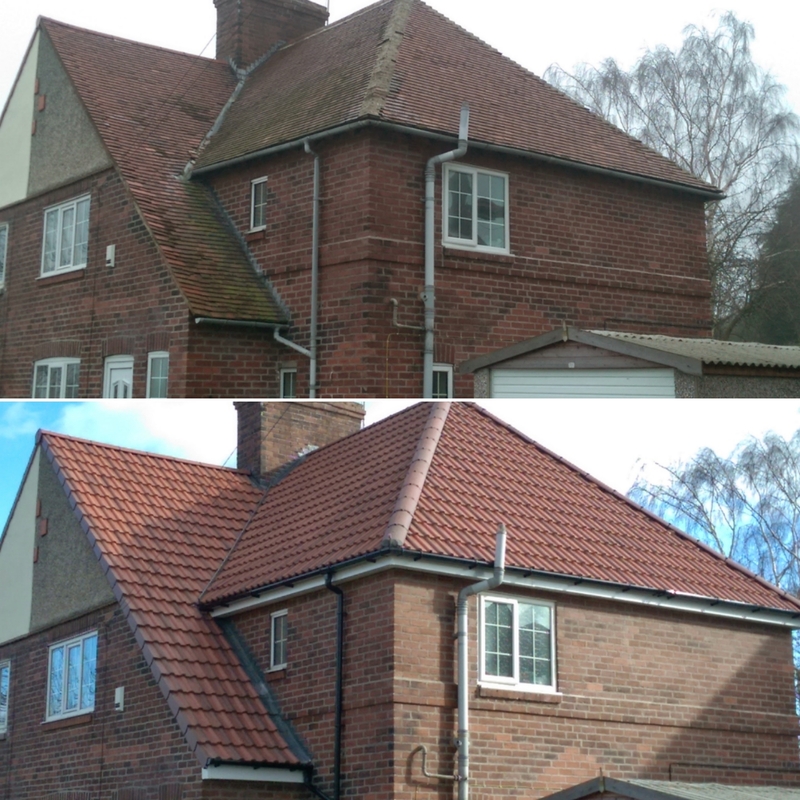 In need of urgent roof repairs? 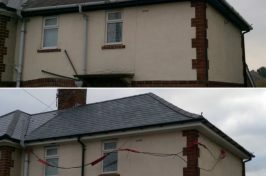 Contact Sure-Roof Ltd to get an instant call out and FREE no-obligation quotation. 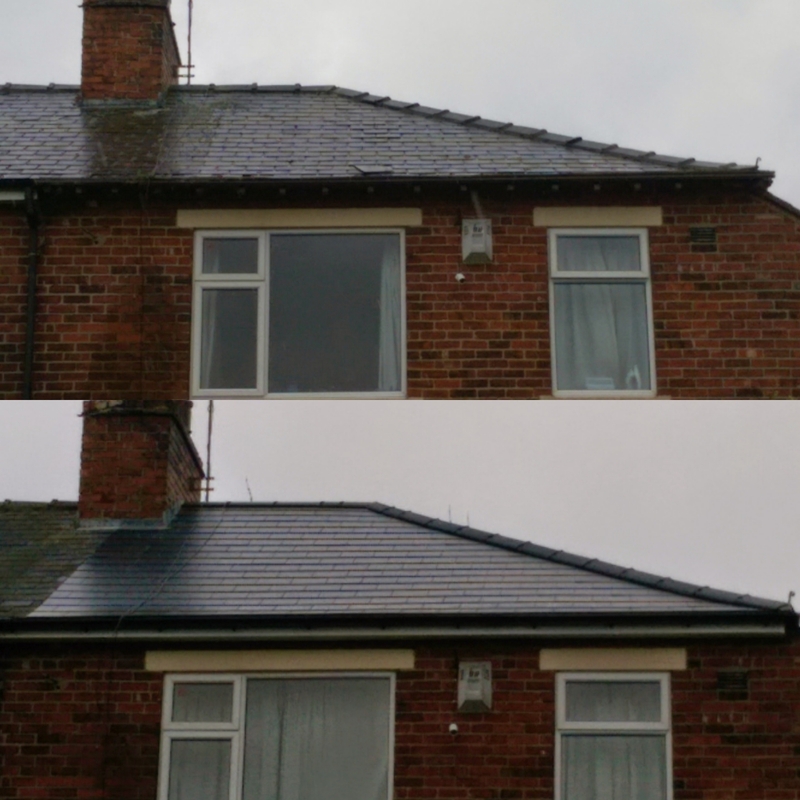 We are the number one choice for roofing repairs in Barnsley, Rotherham, Sheffield, Doncaster, Chesterfield and throughout South Yorkshire & North Derbyshire. 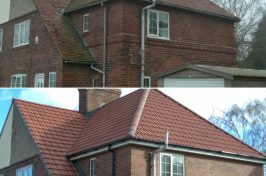 Whether you require emergency roof repairs, storm damage repairs or simple tile replacements, Sure-Roof Ltd are the team to call. 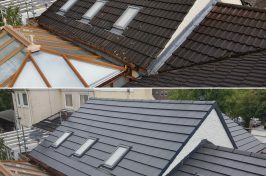 Our expert roofers have over 25 years of experience in the roofing industry and are equipped to carry out any repair you need on any type of domestic roof. 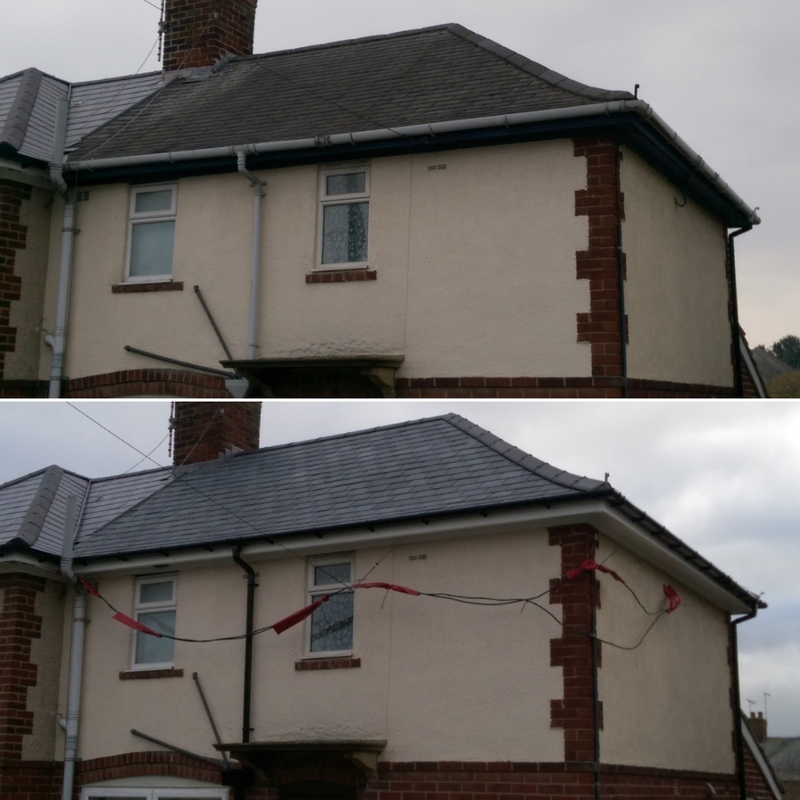 If it’s an emergency, don’t delay! 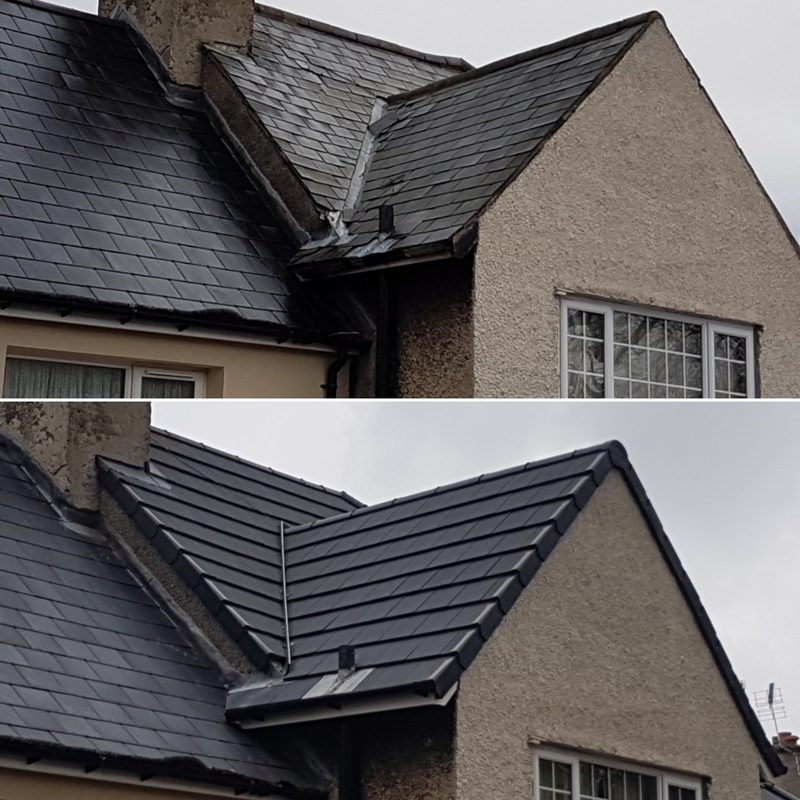 We’ll prioritise your call in an instant if your roof has been compromised due to storm damage or has sprung a leak and is threatening the integrity of your home. 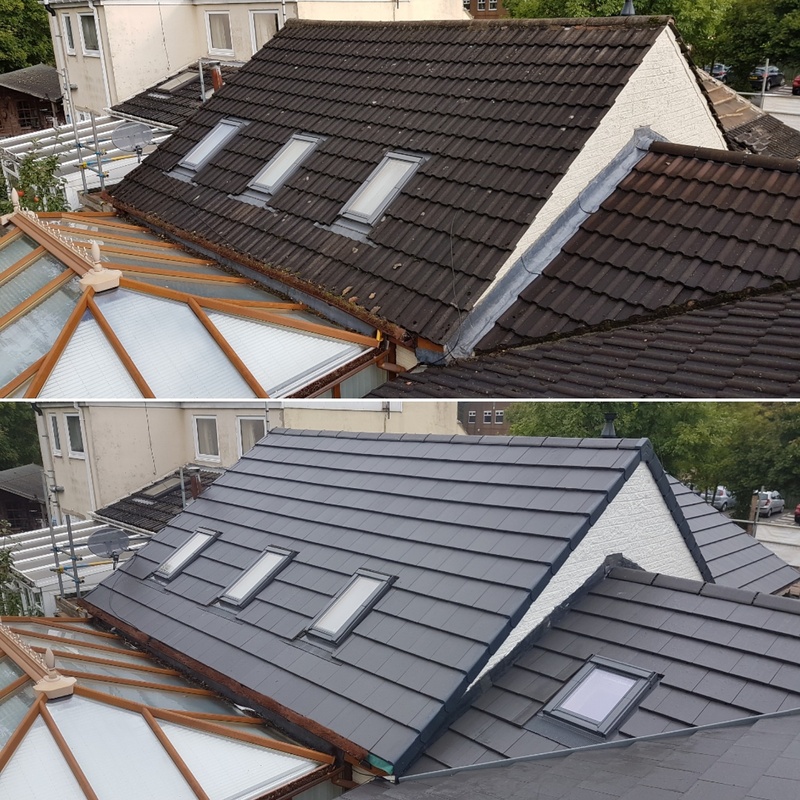 It can be worrisome to discover a leak in the roof, but with help from the professionals at Sure-Roof, you’ll not be without a watertight roof for long. 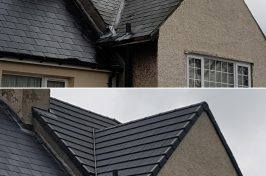 For all roofing matters, we provide a free home visit and quote service to get your roof repair off to the best possible start. 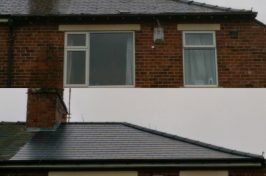 Simply call us today to discuss your requirements, or use our contact page.